ECS is fully committed to South Africa and the development of its people, starting with our own staff. We see ourselves as a “learning organisation” and as such we support and encourage the further training and development of all our employees. Knowledge sharing is embedded in the way we work. We have had intern programmes, and have also donated two student scholarships through the South African Energy Efficiency Confederation. Our interns leave us with valuable work experience and training and are able to contribute positively to whichever place of work they choose. 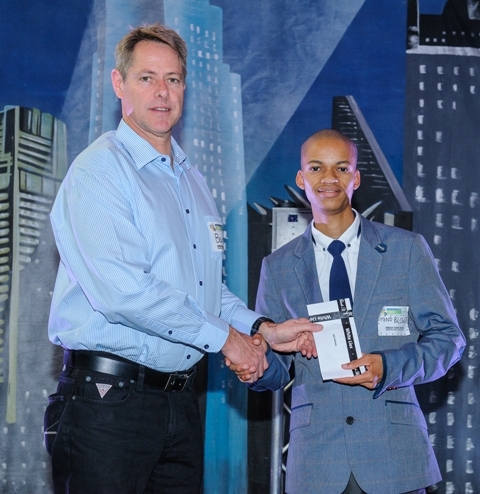 Every year we offer school learners wanting to gain work experience the opportunity to spend time with us and to participate in an in-depth programme which allows them direct interaction with ECS’s Team. Many university engineering students have been able to work on projects at ECS, and thereby spend their required time in the industry in order to graduate. 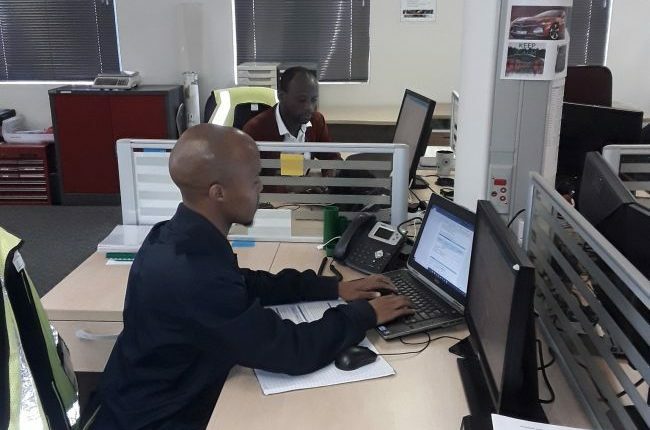 ECS regularly enters into joint ventures with B-BBEE partners through which there are extensive skills and knowledge transfer as well as often opportunities for job creation and work experience for newly qualified and previously disadvantaged individuals. ECS, as a SANAS- accredited M&V Inspection Body, has partnered with the South African National Energy Institute (SANEDI) for the mentorship of black-owned consulting businesses to develop these into competent and accredited M&V Inspection Bodies. The aim is to increase capacity in the Measurement and Verification practice in South Africa. There are currently two companies in this formalised mentoring programme: AQRate and Energy Doctors. 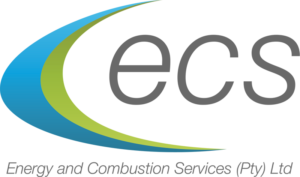 ECS has a joint venture with Lanele Resources (a 100% black-owned company) for the execution and completion of Measurement and Verification contracts for Eskom and the Department of Public Works. This has increased the capacity for contract execution together with developing the technical and project management competency of Lanele Resources. ECS has supported The Robin Hood Foundation for over seven years with a monthly donation comprised of a personal donation from each staff member as well as a company donation. Staff members regularly support the activities of the foundation with practical help and involvement in its activities. ECS has a special interest in RHF’s educational initiatives. 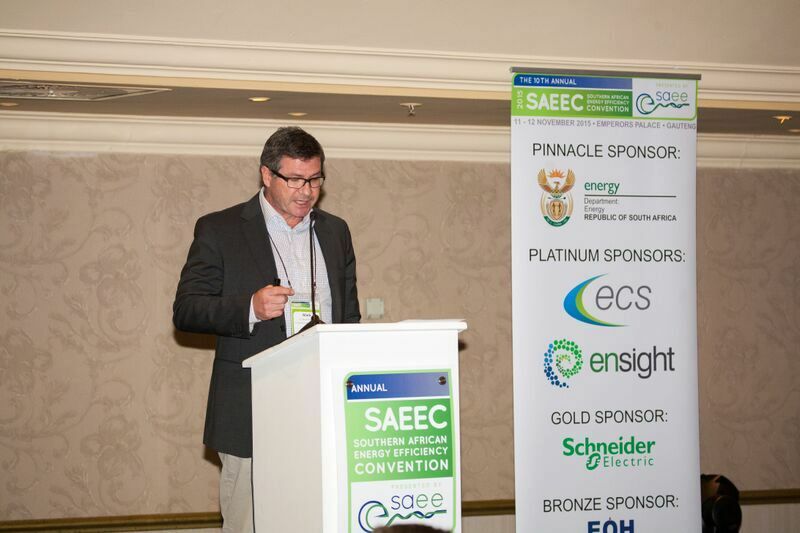 Dr. Mark Rawlins is an Assessor for the Engineering Council of South Africa for the evaluation of Professional Engineer applications and is a regular speaker at the Southern African Energy Efficiency Confederation Conventions.